125 x Width: 110 x Height: 150cm. 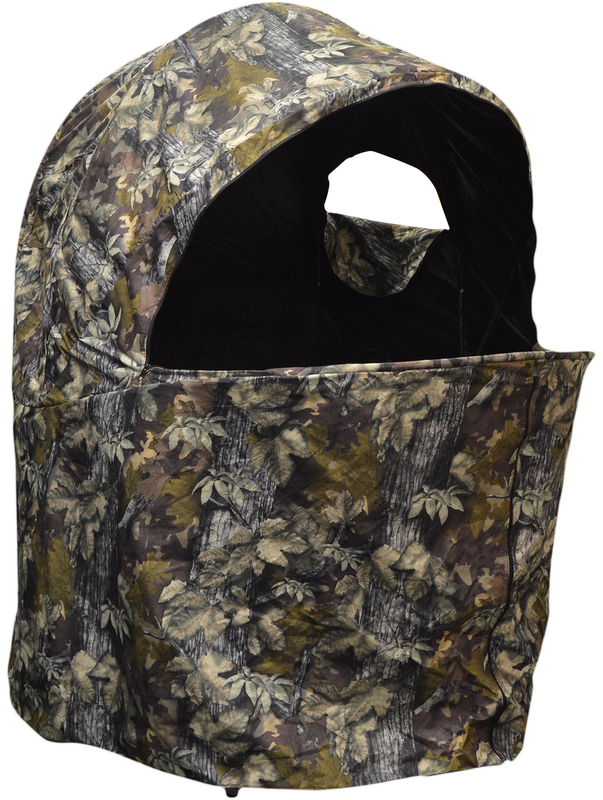 This two man wildlife watching chair hide is comfortable Easy to erect (less than 1 minute) and pack away(less than 2 minutes), it provides a double armchair with a space below for bits and is ideal for wildlife photography and birdwatching.There are two side openings, two front openings and the front can be fully opened too for a greater field of view. Pegs are supplied to anchor the skirt in breezy conditions. Pegs are supplied to anchor the skirt in breezy conditions, but the breeze is kept outside. You have a choice of opening sizes with double zips to vary the large or small openings and there are two side openings also, allowing a greater field of view when required.